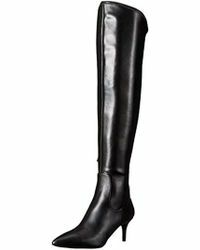 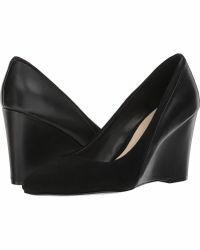 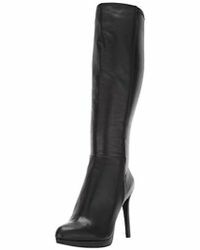 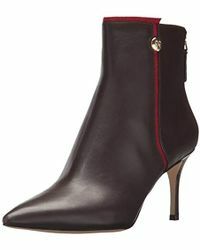 US brand Nine West hits the mark every season with ultra-covetable shoes. 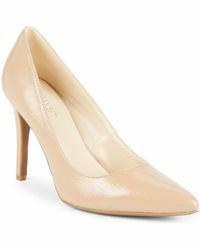 Glossy ballet pumps with embellished buckle detail are perfect for day-to-night chic and peep-toe pumps with contrast heels and elegant demi wedges hit just the right note for 9-5. 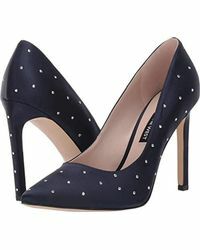 Punctuate your LBD with graphic print heels or sequin-sprayed pumps with stiletto heels for a modern twist.